"The failure to consider temperature impacts on Gulf of Maine cod recruitment created unrealistic expectations for how large this stock can be and how quickly it can rebuild"
--Pershing, et al., in the most recent issue of Science. Water temperatures in the Gulf of Maine have risen faster than 99.9% of the world's bodies of water. Article abstract here, more background at NY Times. Thursday, Nov. 12, 10:30 am, West Tisbury. Guest reader Nicole Cabot from Island Grown Initiative will share stories and a love of winter squash, IGI's Harvest of the Month. During the preschool story time at the West Tisbury Library. Free. Thursday, Nov. 12, 4:00 pm, Edgartown. Jim Athearn, owner of Morning Glory Farm, gives a presentation on how local dairy farming practices have evolved, from the early days in the late 19th century to now. Followed by a reception with an exhibit of over 100 Vineyard dairy bottles. At the MV Museum, 59 School St., Edg., $12 ($8 for members), see website for more info. Saturday, Nov. 14, 10:00 am, West TIsbury. 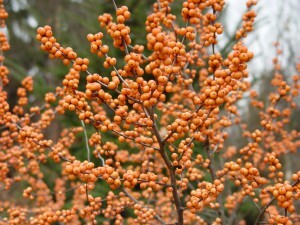 Join Arboretum staff for a late-autumn tour, when the bark and tree structure stand out, along with fruits and berries. Tours run for a little over an hour. Meet at the Visitor Center and dress for the weather. Free, more info at website, or call (508) 693-9426. The winter farmers' market is indoors at the Ag Hall on Panhandle Rd. Twenty vendors, live music, and lunch available. Saturdays, 11:00 am to 4:00 pm, Aquinnah. 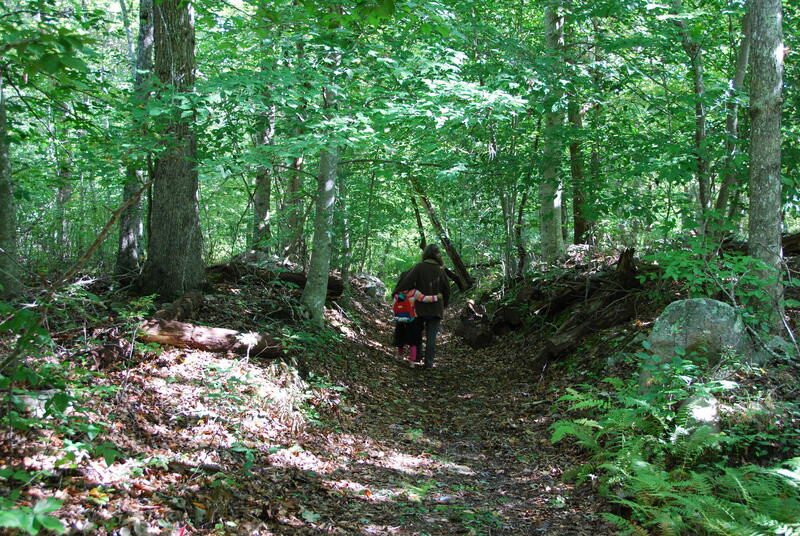 Outdoor skills, games, and nature exploration for kids at Sassafras. The fall program theme is fire and open-fire cooking. $38 per session, for dates and more info see website or call (508) 645-2008. In recognition of the 50th anniversary of VCS, this year’s slate of Winter Walks will be a celebration of conservation milestones. 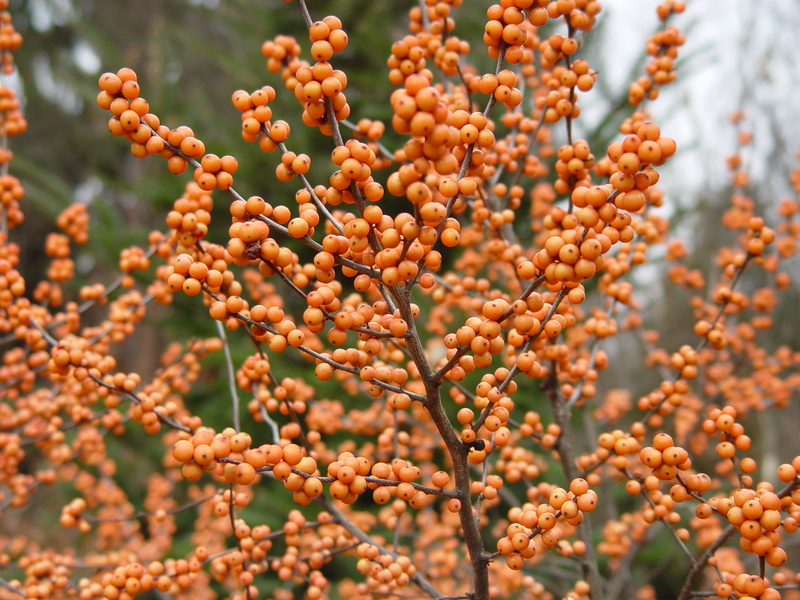 The first walk of the season is set for November 8th at 1:00 at Seven Gates Farm in West Tisbury. Forty years ago, a gift of a Conservation Restriction to The Trustees of Reservations preserved 1,000 acres of open space, securing permanent protection of invaluable habitat and part of the Tisbury Great Pond watershed. The walk will be led by Tess Bramhall and Director of the Harvard Forest Dr. David Foster, and will include a visit to some of the oldest trees on the Island. Space is limited, so please contact the VCS office by this Friday to reserve your spot. VCS has been sponsoring free guided walks for thirty years. This season, join your conservation-minded friends and neighbors for five educational and invigorating explorations of the outdoors! Winter Walks are from 1:00 to 3:00 pm on the second Sunday of the months of November through March. 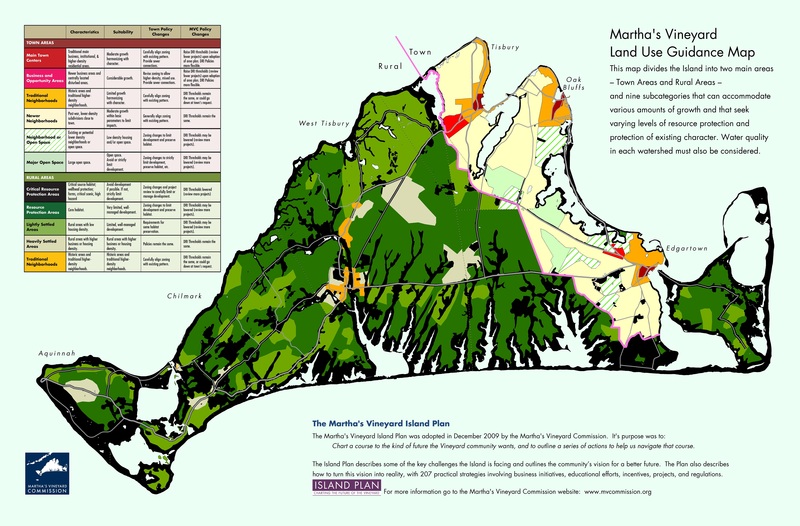 The MV Commission’s current “Map of the Month” is a visualization of the Island Plan, in a very big-picture sense (both literally and figuratively). 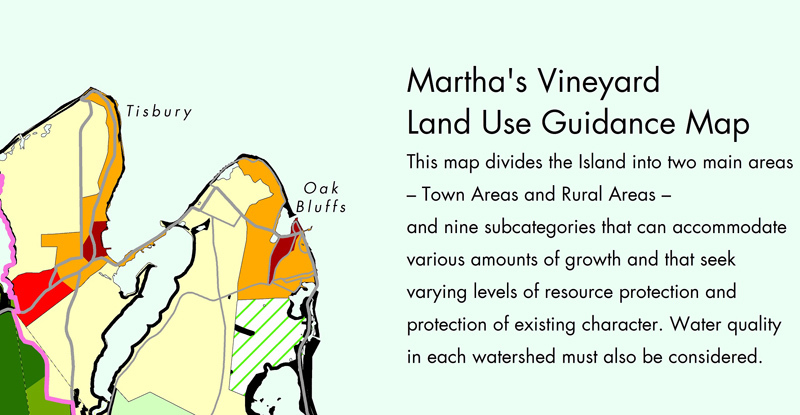 Their Land Use Guidance Map provides a broad description of the historical uses of different areas, along with suggested policy changes at the Town and MVC levels. Check out these 13 sculptures created using bits of plastic garbage found on beaches – amazing, beautiful work, but probably not a realistic option for sequestering the millions of tons of plastic already in the ocean. We'll keep doing our part to clean it up, but any real solution is going to ultimately require that there be less plastic out there: less manufactured, less thrown away, even less of it recycled. Just get rid of it.